L.O.G. Cast – Episode 2.39: A Rare Improvement? 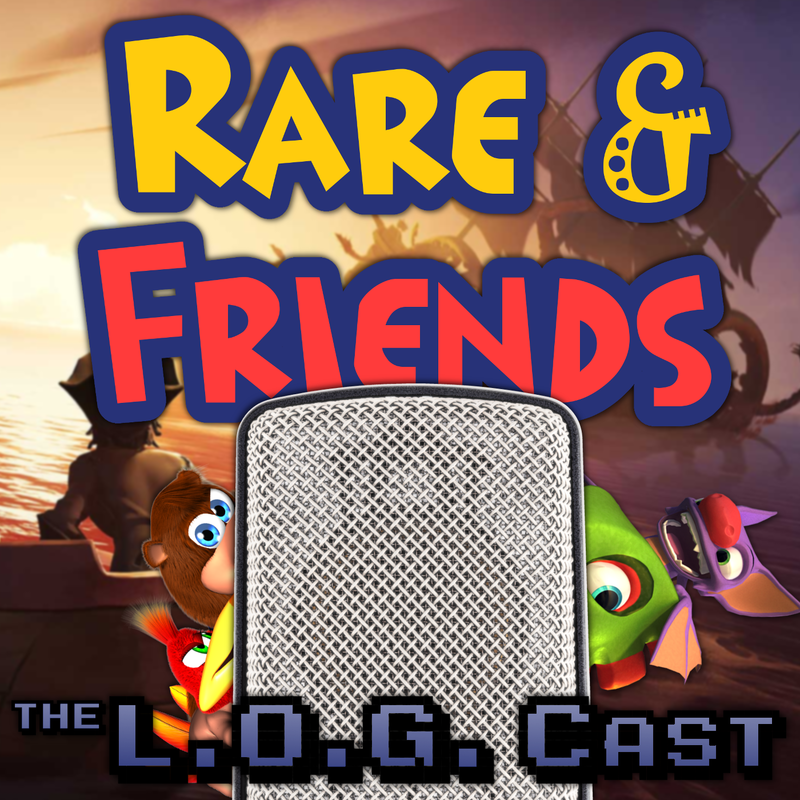 We talk about Rare’s history of taking existing genres and improving them. … More L.O.G. Cast – Episode 2.39: A Rare Improvement? Leave a comment L.O.G. Cast – Episode 2.39: A Rare Improvement?